Waiting on Wednesday, #3 ~ Love.Life.Read. Waiting on Wednesday is a weekly meme hosted by Breaking the Spine so we can highlight titles that we are looking forward to being published. I love contemporary/realistic fiction. I have always been drawn to it, even as a little girl. I love it so much so that I created a whole entire independent course on it during my master's program. :-) So this week I am returning to my roots to highlight some of the contemporary fiction I am looking forward to reading this year. This titles will be used for my YA contemporary fiction challenge this year too. Anyone else like contemporary fiction too? 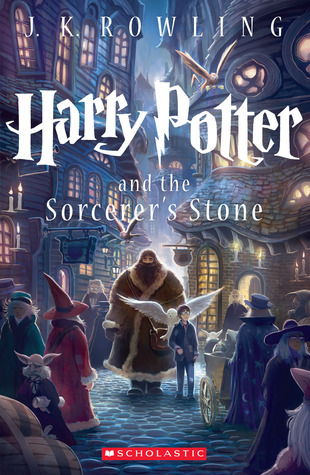 What titles are you looking forward to being published? I love trolling around to find recommendations--not matter the genre. Thanks for stopping by and commenting. :) Happy Reading! Great picks! Definitely sound interesting. I just started to delve into contemporary, and i'm so happy I did. Check out our swag giveaway of The Archived! There are some amazing titles out there, something for everyone. :) Thanks for stopping by and Happy Reading! 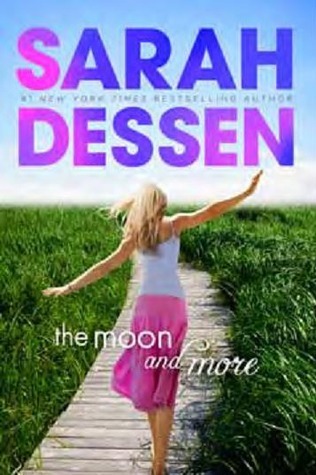 I am so excited for The Moon and More (I love anything Sarah Dessen writes!) 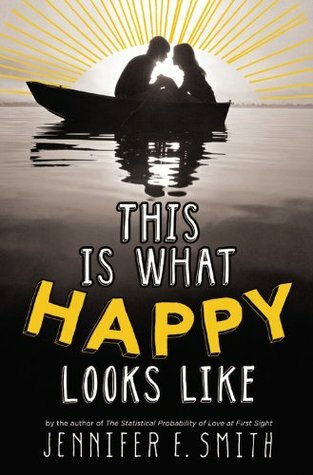 and This is What Happy Looks Like (awesome concept!). I enjoy contemporary/realistic fiction, but don't always get to read it. Thanks for sharing! I forget sometimes to look towards it too but when I need a break, I turn to contemporary/realistic fiction. :) Thanks for stopping by and Happy Reading! You and I have the same taste in fiction, my dear. I want all three of these! 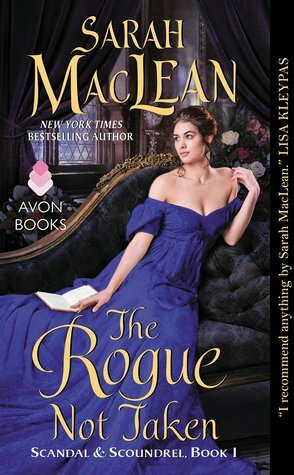 :) It is nice finding someone who likes similar books--it is often how I discover new gems to me. Thanks for stopping by and Happy Reading! There are some real gems out there in Contemporaries! Good luck and if you need suggestions, keep me in mind. :) Thanks for stopping by and Happy Reading!